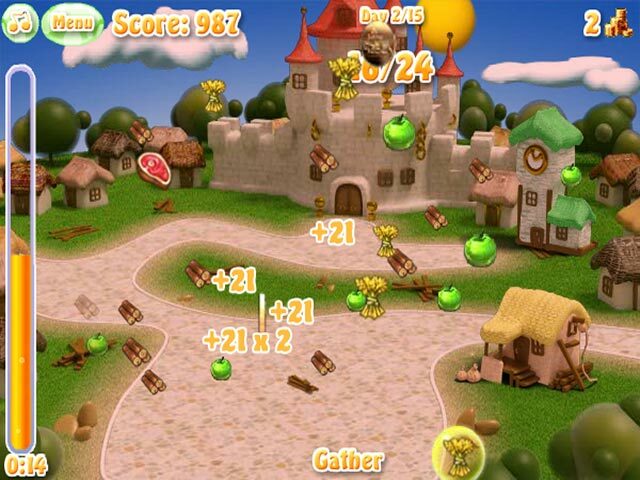 As governor of Headshire, you must collect enough resources to keep your townsfolk happy in this fast-paced arcade game.Chief, the people of Headshire need you!The townsfolk of Headshire are hungry and cold! 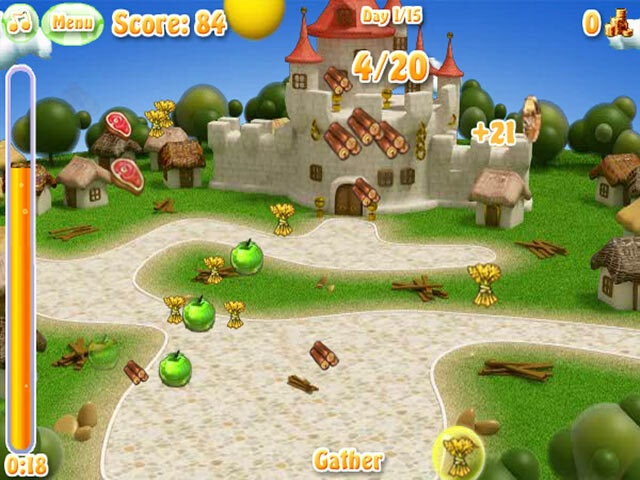 It`s your job as governor to collect enough resources to make them happy before nightfall in this fast-paced arcade game. Watch the bottom of your screen for the desired resource. Click on it as it floats past. 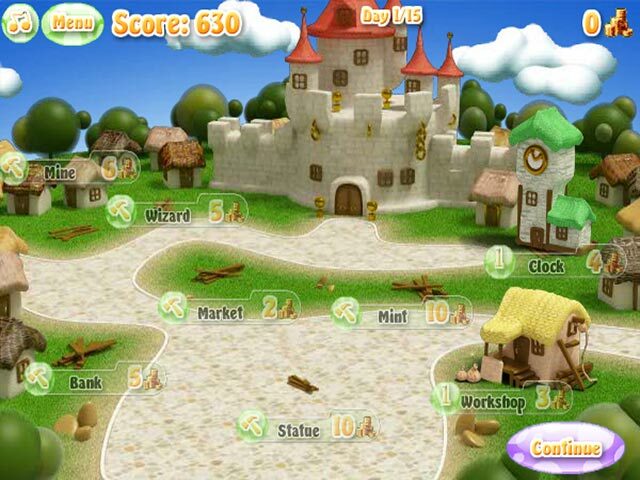 Collect coins and gems that fall. You can spend these at the market to improve your game and your score. 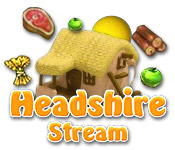 You have 15 days to win approval from the people of Headshire. Can you click quickly enough?